*in home or third inspection are accepted. *Construction: The size is changeable as per your requests. *Finish: Powder coat,Plate,paiting and so on. *Performance: High strength; Corrosion resistant; Water resistant; Smooth surface; Rationaldesign of inner space. *We can design Metal Bracket Fabrication as per your drawings or samples. 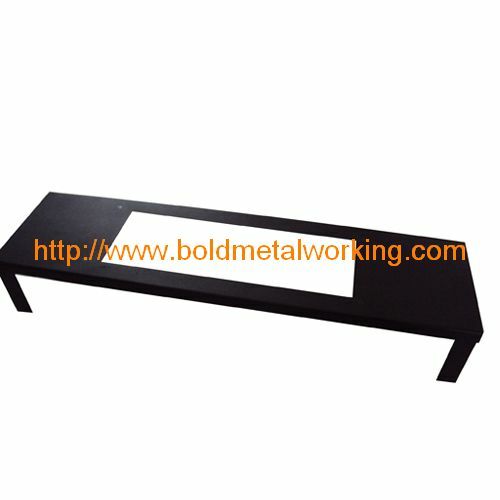 Ningbo Bold Metalproducts Co.,Ltd is manufacturer and service provider of Sheet Metal Work, Sheet Metal Fabrication, Stainless Steel Fabrication, Electronic and Electrical Enclosures, Panel Boards, Machine Components, Machine Guards.